TechnologyVenue.com – My First Post on This Blog! 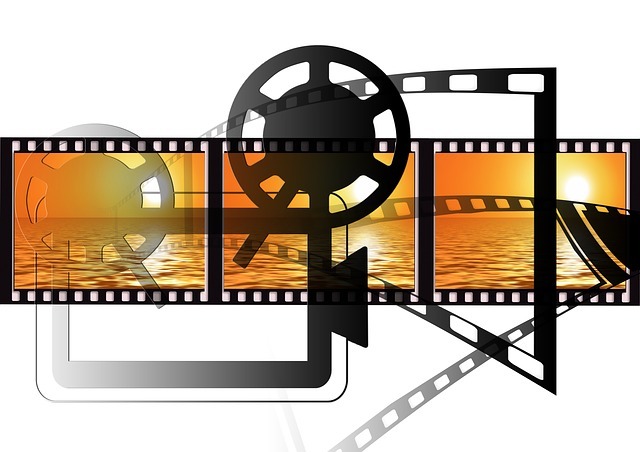 Video marketing is now one of the most effective forms of online marketing. There are different sites that you can use to get your videos out there, and Vimeo is one of them. If you’re planning on using the site to market your business, you need to optimize everything you do; otherwise you’re just wasting time. Here are four tips to use Vimeo effectively for marketing your business in style. Like with any form of marketing, you need to know the people following your channel. What do they expect from your videos and what are they more likely to share? They may like the instructional how-to videos to help them use your products or they may want to see fun advertising. 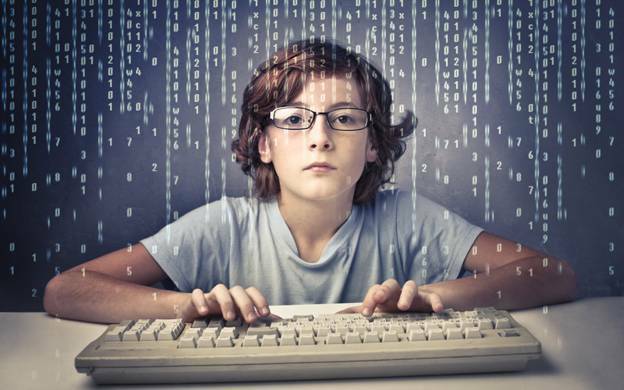 Some just want to see informative videos that helps them solve their problems. One of the quickest ways to find out what they want is by doing a video asking them that. Get them to share their preferences in the comments below and then make a list of all the things they expect. This is best as part of an introduction video. It helps them get you know you and they feel better sharing. If you don’t want to do that or you feel it is a little too late, consider going through the channels of your followers. What have they shared in the past and who else do they follow? From there, you can see the type of videos that they’re more likely to watch. Many people forget that Vimeo is all about being social. They post their videos just to embed them in their articles or on their websites. This isn’t the way video marketing works anyway, and you can do so much with it right now. Use your videos to share on your social media platforms. That will mean creating your videos with your social media followers in mind. Think of the target audience and what they would like to see. This shouldn’t contradict your Vimeo audience too much, but you could find that they want something slightly different. You may think that you need to introduce your story. That could be useful but you need to make the first part of it interesting and intriguing. If you don’t capture your audience’s attention within the first 30 seconds, they’re going to click away and they won’t get your full message. That’s not useful for them or for you. There are different ways that this can happen, and you need to work out the way that you do it best. Some people find their personality is enough, while others need flashy, original introductions to their videos. Some people get straight into the gritty information. Buying Vimeo views is something that many people consider. Having videos with a higher view count often means that the videos are thought of as better. However, you need to think carefully before you buy anything. First of all, if your view count increases suddenly and exponentially, Vimeo is going to realize that your views are no genuine. This could get your account suspended. It is important to only buy views that are genuine and will help you in the long term. You want people viewing who are willing to share your video with others and interact in the comments. That’s going to encourage others to watch, share and interact. 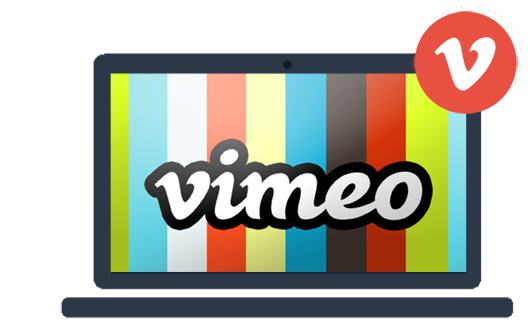 Are you ready to marketing your business in style with Vimeo? It could be the most effective site and form of online marketing, but only if you use it properly. Take your time to use the tips above to help you.